The US currency is weaker against all major pairs as US tariffs targeting China were announced. 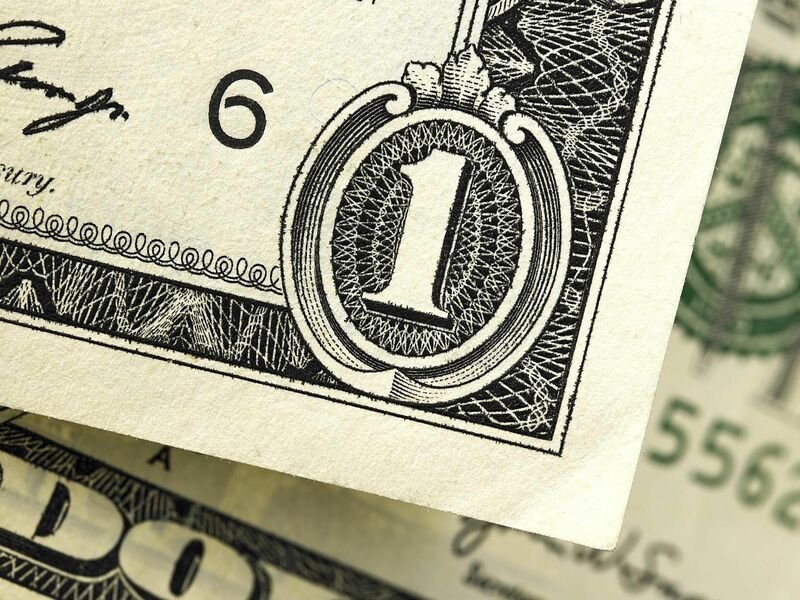 The USD was trading higher on Wednesday after the U.S. Federal Reserve hiked interest rates by 25 basis points as anticipated. Fed Chair Jerome Powell was neutral on his first press conference but the economic projections painted a strong US economy. The announcement on Thursday of Chinese imports subject to tariffs by the Trump administration drove stock markets lower and put downward pressure on the dollar. The economic calendar will have few major market moving events awaiting the easter holiday with the US final GDP estimate for Q4, the main attraction, to be released on Wednesday, March 28 at 8:30 am EDT. Canadian monthly GDP will be published on Thursday, March 29 at 8:30 am EDT. The EUR/USD rose 0.64 percent during the week. The single currency is trading at 1.2367 after investors sold the dollar based on concerns about a possible trade war with China. European data was in short supply during the week with the German ZEW economic sentiment being the highlight. German confidence dropped in March as trade uncertainty had already soured the mood in Europe with ongoing Brexit negotiations and US tariffs discussed during the G20 meeting. European manufacturing also came in lower than forecasts on Thursdays when French and German flash PMIs were released. Fundamentals were strong in the US with durable goods surging to 3.1 percent on a 1.6 percent forecast and the Fed rate hike on Wednesday had the dollar appreciate versus majors. The USD/CAD fell 1.82 percent in the last five days. The currency pair is trading at 1.2856. The Canadian dollar recovered from 9 month lows as positive news developed on the trade front. Canada was one of the first countries to be exempted from the Trump steel and aluminum tariffs and with the fall of the USD regained some of the ground lost last week. On Friday Canadian indicators showed a rise in annual inflation of 2.2 percent, a three year high. Retail sales still betray some softness in the economy as the headline number came in short at 0.3 percent of the 1.1 gain. Core retail sales met expectations of a 0.9 percent lift specially after last month’s drop of 1.7 percent. The White House issued a statement on Friday that puts the steel and aluminum exemptions as conditions on reaching an agreement on the NAFTA renegotiations. President Trump has put in a deadline of May 1, and there is no significant progress on the negotiations the tariffs will become effective for Canada and Mexico. Originally all three members wanted a speedy resolution in 2017. The position of the US in trade negotiations was not flexible to the point that there has been little progress. Now this new deadline could finally bring about the momentum needed to unlock negotiations or spell the end of the 14 year old treaty. The GBP/USD rose 1.45 percent during the week. Cable is trading at 1.4126 near a two month high after the Bank of England (BoE) held rates at 0.5 percent but signalled that a May rate hike might be in the cards. Brexit negotiations also helped with a transition deal being agreed between the UK and the EU. The 21 month transition period will be added to next year’s exit which leaves more room to negotiate a softer Brexit.